Fall in San Diego is pretty great. The weather is warm, the beaches are free of the summer crowds, and there are lots of wonderful fairs and festivals happening nearly every weekend. 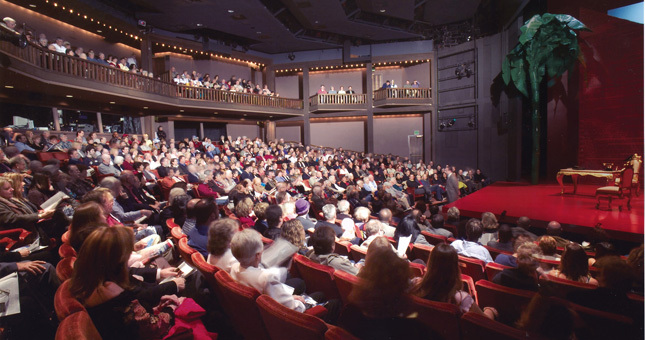 With so many reasons to stay outdoors, sitting inside a theater may not be at the top of you fall to-do list, but a variety of spectacular offerings from San Diego’s award-winning theaters will surely convince you to stray off the beach for a few hours. 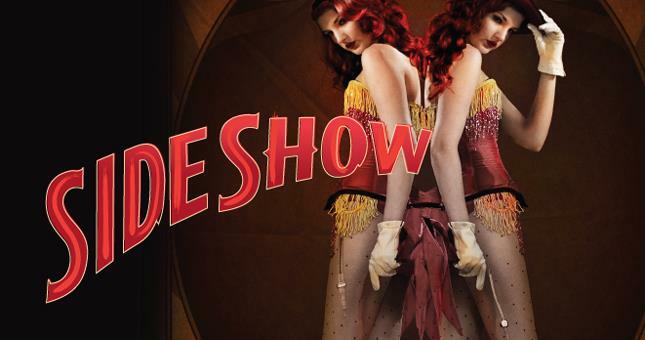 It may look like your average musical, but Side Show offers a surprising twist on burlesque theater. Inspired by a true story, sisters Violet and Daisy just want to live and love like any other women would. The problem? The two are conjoined twins making a living as performs in a side-show. Together, the two guide the audience through an honest and enthralling look inside their lives. 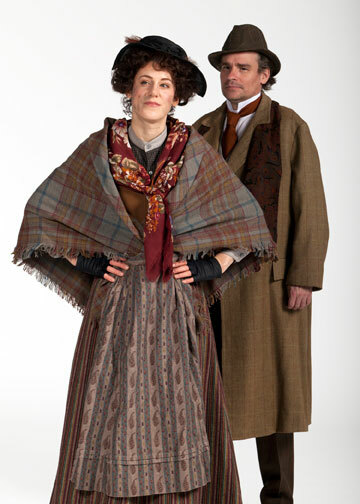 Take one part Wilde, a touch of Lenin, a dash of Dada, a pinch of Joyce and you’ve got Tom Stoppard’s Tony award-winning Travesties. 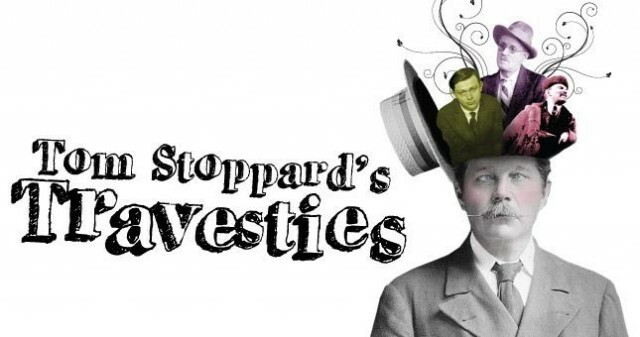 The playwright behind Arcadia and Shakespeare in Love, Stoppard weaves a medley of literature, philosophy, politics, and history in this humorous play at the Cygnet Theatre in Old Town San Diego. Did you catch Joss Whedon’s contemporary adaptation of Much Ado About Nothing in the movie theater last year? 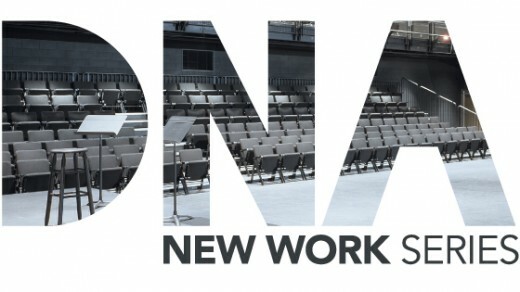 Whether you want to compare the old with the new or simply can’t get enough of the timeless Shakespeare classic, theater goers young and old will love seeing the Bard’s wit and humor come to life on The Old Globe‘s state-of-the-art stage. 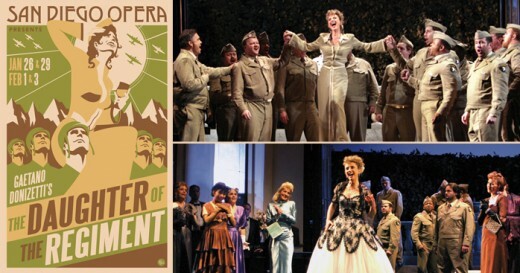 Are you excited for fall theater in San Diego? Let us know which shows you’ll be seeing in the comments below.